Description: Join us for a discussion on changes that occur with age, warning signs of a memory problem, and what to do if someone you love is experiencing symptoms of dementia or memory impairment. 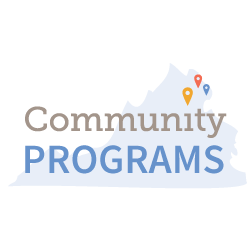 Lindsey Vajpeyi, Director of Education and Outreach, will be presenting this program at Virginia Hospital Center. To register, please call 703-558-6859.